Kenneth Robert Pearman, of Roanoke, stepped into heaven April 12, 2019. Kenneth was born October 19, 1932 in Austinville, Va. He was predeceased by his parents, K. V. and Ethel Pearman. Kenneth is survived by his wife of 61 years, Carolyn Triplett Pearman; sisters, Hope Patsel, Claudine and Solon Simpson, Kathryn St.Clair, Winky and Tom McCann; his dog, “The local bad boy”, Mr. Fritz; many nieces and nephews; special friends, Willie and Marlene Laprade. Kenneth was a Godly man who loved his family. He was a big fan of gospel music and had a wonderful bass voice. 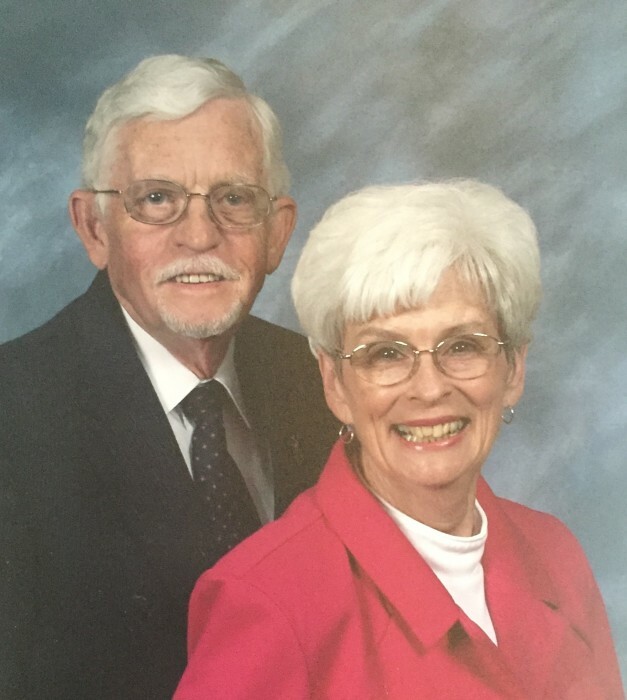 He served as Choir director for many years at Anderson Chapel in Axton, VA. He served in the United States Navy and worked for many years and retired from Eli Lilly. A graveside service to honor Ken’s life will be held at 1 p.m. on Wednesday, April 17, 2019 at Anderson Chapel in Axton, VA. In lieu of flowers, please make donations to the Alzheimer Association or a charity of your choice.